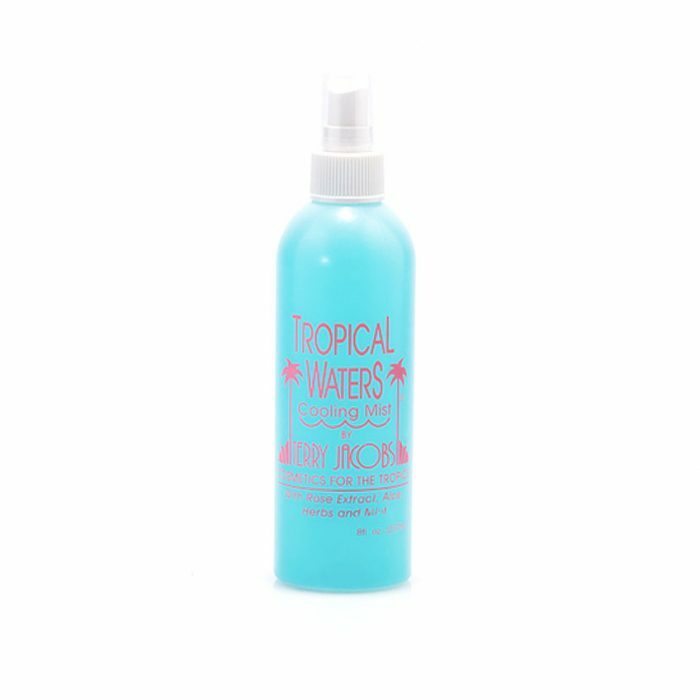 The key to the humidity-proof system, this lively and refreshing blend of herbs in a facial mist, cools the skin (with balm mint) and sets your make-up beautifully. 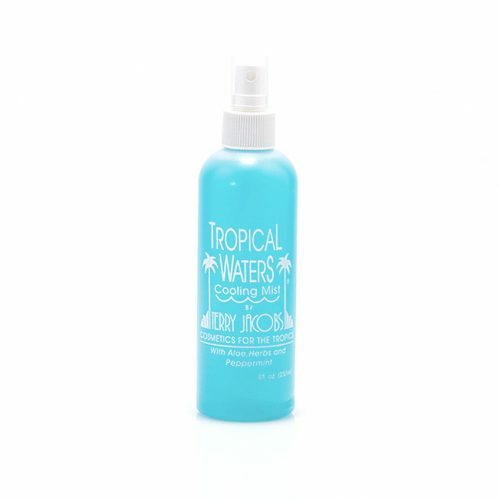 Use it during make-up application and facials, or at the beach and during sports activities. 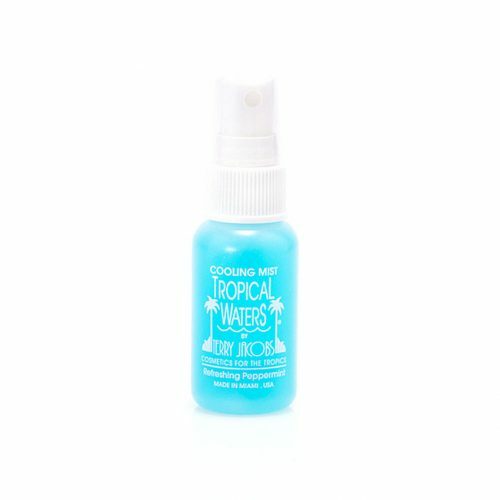 The key to the humidity-proof system, this lively and refreshing blend of herbs in a facial mist, cools the skin (with balm mint) and sets your make-up beautifully. 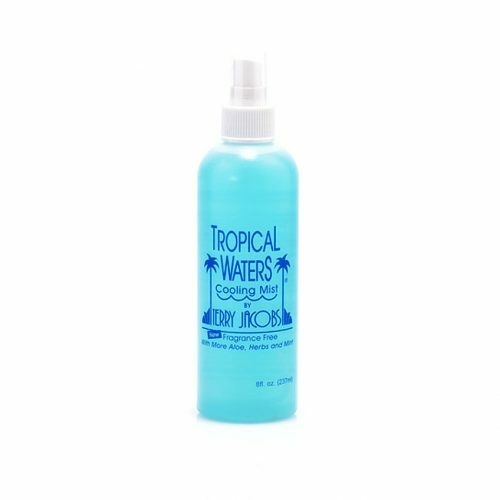 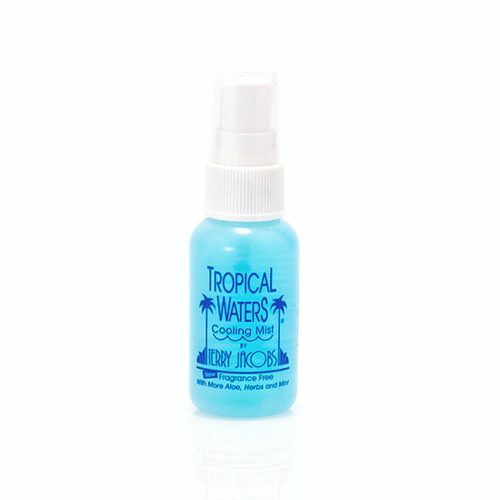 Use it during make-up application and facials, or at the beach.